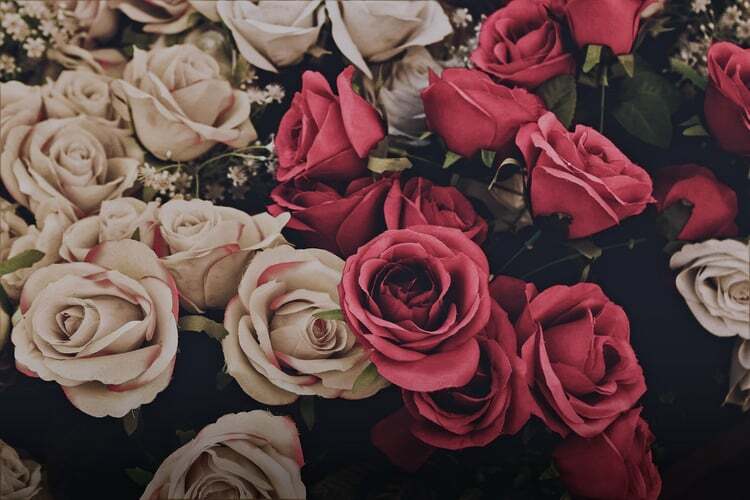 Happy Valentine`s Tag for ma sweet Violet🌹💖💍🌸. . HD Wallpaper and background images in the Lavendergolden club tagged: photo violet love valentine`s day beautiful february.